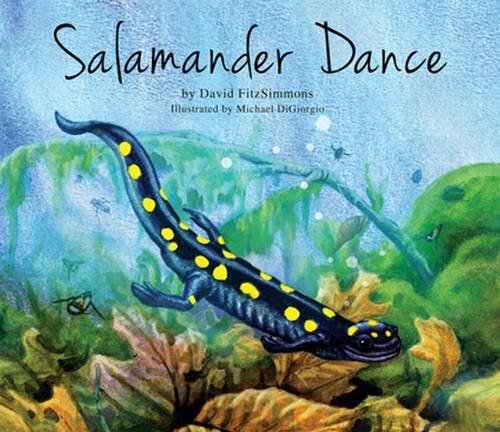 Discover the magic of vernal pools—wetlands that fill with water in the spring and dry up in the summer—by following the annual life cycle of spotted salamanders. From shimmering eggs and wriggling larvae to metamorphosis and hibernation, these ephemeral wetlands are alive year-round, but nothing compares to their spectacular springtime Salamander Dance! If you have any questions about this product by WILD IRIS, contact us by completing and submitting the form below. If you are looking for a specif part number, please include it with your message.